A titan of the video game industry passed away this week. Satoru Iwata, the President and CEO of Nintendo, died Saturday due to complications from cancer. He was only 55 years old, and his death has fueled passionate remembrances by fans and gamers all over the Internet. Here are some tributes to the late Satoru Iwata, because whether you're a lover of video games or not, his impact on modern entertainment can't be denied. It's wonderful that Iwata felt this affinity to his gaming roots, because it can't be overstated how many exemplary games he was a part of — the Kirby series, the mega-hit Super Smash Bros. franchise, and the Super Nintendo classic EarthBound. In the interests of full disclosure, the latter — known as Mother 2 in Japan — is one of my favorite games of all time. Iwata had a sense of his profound impact on the industry and art form he loved. And clearly Nintendo fans appreciate this. This one cuts pretty deep. 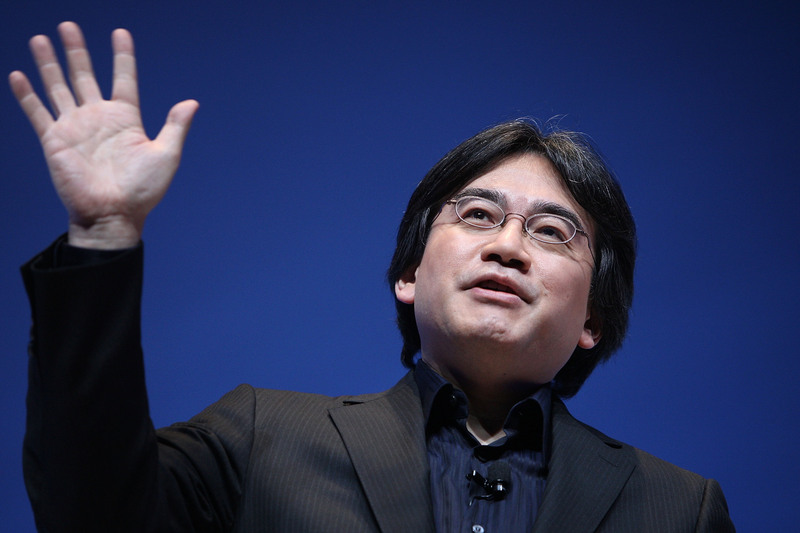 Iwata leaves behind a remarkable legacy. RIP.